From across the country, we help to promote PEN’s message and progressive education. We love what we do and who we get to work with. 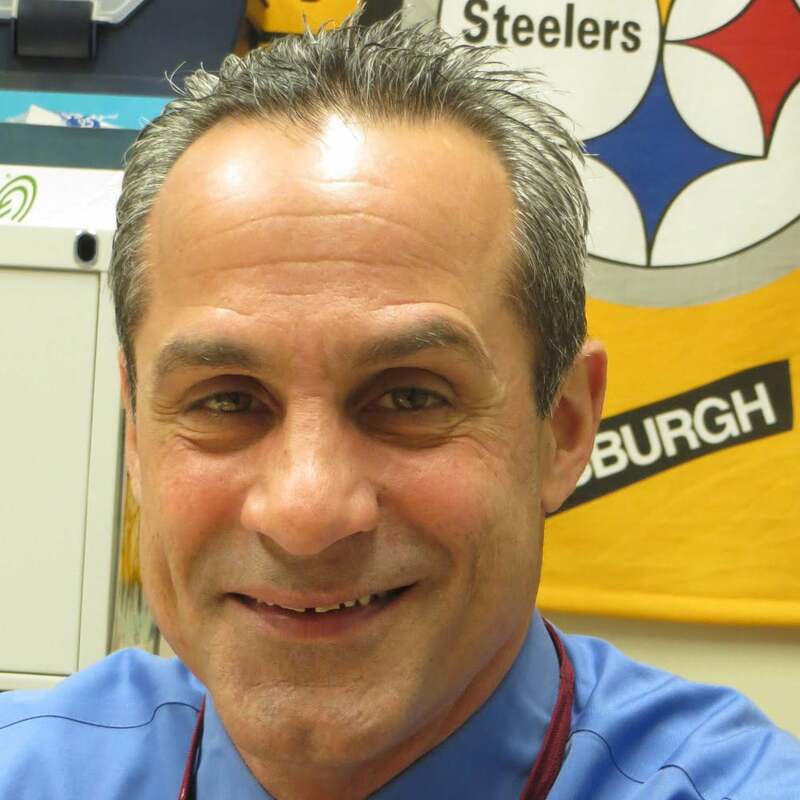 Chris Collaros is the current principal of Wickliffe Progressive Elementary School in the Columbus, Ohio suburb of Upper Arlington. Wickliffe is one of two schools in UA offering a parent choice K-5 program centered on progressive education principles and practices, an alternative since 1972 known as The Informal Program. He first became involved with PEN in October 2013 as a presenter with fellow Wickliffe educators at the national conference in LA. The Informal Program seeks to keep its Ten Foundational Principles of Progressive Education alive and well and relevant in the current high stakes testing environment found in the state of Ohio. Chris joined the PEN Board in 2014, and currently serves as Secretary. I believe in progressive education because school is much more than a march toward college and career readiness. 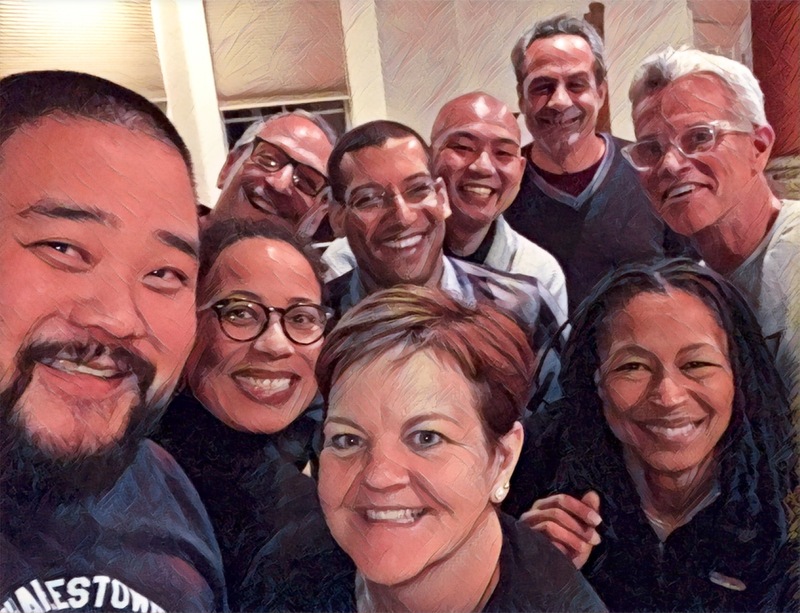 It is as much about seeing connections, cultivating compassion and civility, and understanding what it means to be part of a community. Kavan earned his BS in biology from North Park College and his MEd in educational leadership from the National College of Education at National-Louis University. Before arriving to Lowell School (Washington, D.C.) in 2010, he taught at the Carleton W. Washburne School in Winnetka, IL and the John G. Shedd Aquarium, in Chicago. 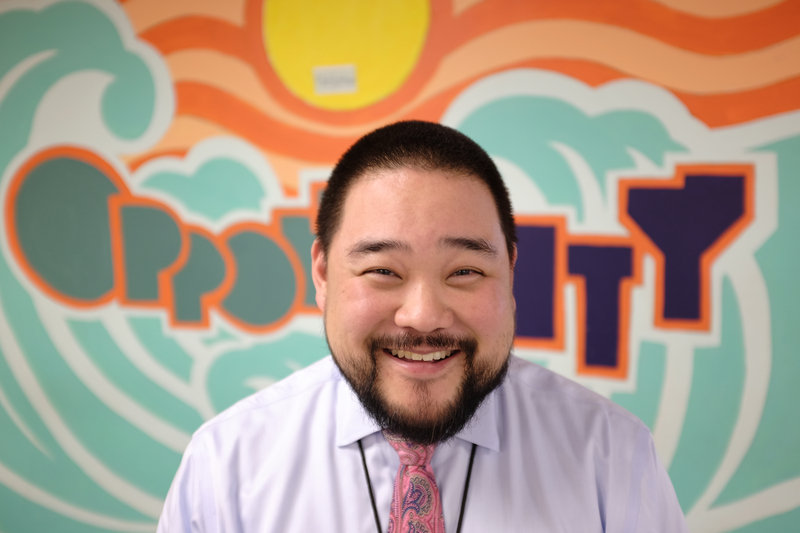 At Lowell, he has served in a variety of roles, including Middle School science teacher, science curriculum coordinator, and director of Middle School student life. In 2013, he was selected by the University of Pennsylvania’s School of Education to blog his observations of the Finnish school system. 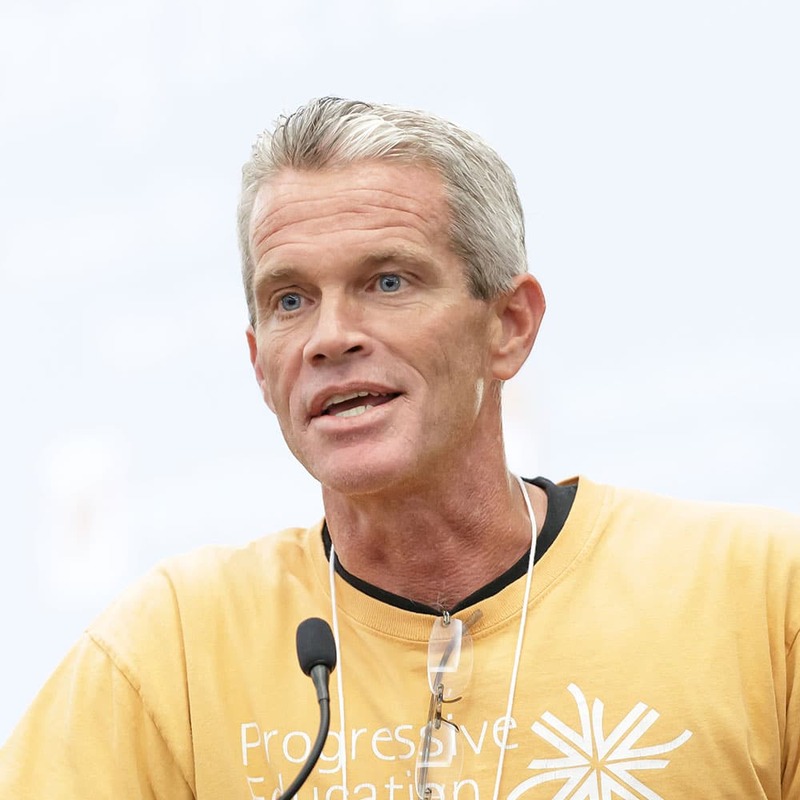 Throughout his career, Kavan has been a student and an advocate for progressive practices in both public and independent schools. He became Lowell’s director of Middle School in 2015. Kavan spends most his time afterschool enjoying a glass of wine with his wife or building fairy houses in the backyard with his daughter. Sung-Joon (Sunny) Pai began his career as a student teacher at the Fenway High School in 1998. The following year, he became a founding faculty member teaching science at the Boston Arts Academy (BAA). In 2005, Sunny was hired as the founding principal at the Media Communications Technology High School. After a year of world travel in 2010, Sunny became an administrator at Charlestown High School, where he has primarily worked as Director of the Diploma Plus (DP) Programs, serving students in need of alternative education. Sunny holds degrees from the University of Pennsylvania, Harvard Graduate School or Education, UMass-Boston. Recently, Sunny won the Lawrence W. O’Toole Award and was recognized in 2016 by the Boston Globe as a Bostonian of the Year. Sven Alexis Carlsson is the Middle and Upper School Director of Studies at the Francis W. Parker School. 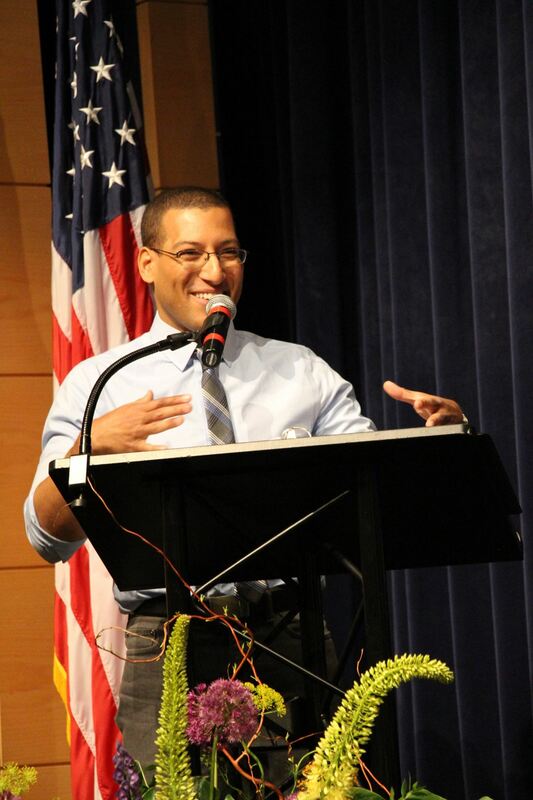 Previously he worked as a high school Math teacher in the Achievement First charter school network, at the Hopkins School, and at the Abington Friends School. His courses and teaching style were described by students as “discussion-based mathematics”, and his goal as a Math teacher was for students to truly see the beauty and wonder of the subject. His interests include number theory and martial arts, and he and his wife love eating and cooking. As enlightened beings, they know that rabbits make the best pets and always have at least one rabbit in their home. Theresa Squires Collins is a classroom teacher and a chair of the Upper School Department of English at The Francis W. Parker School in Chicago, Illinois. For the past 25 years, Theresa has taught in a variety of schools, including Evanston Township High School and Northwestern University, where she served as an adjunct faculty member in the School of Education and Social Policy. She joined the PEN Board of Directors in 2012, after serving on the planning committee for the 2011 PEN National Conference. Theresa currently serves as President. At 18, Ayla Gavins left the small town life of a Pennsylvania suburb and moved to Boston to attend Boston University’s School of Education. Upon graduation she began five years of teaching in the Wayland Public Schools system. Following Wayland she taught in Newton for one year and finally in the Boston Public Schools. She taught ages 7-14 in the Boston Public School district for 6 years at Mission Hill School. Under the guidance of Deborah Meier she received her school administrative license from the Principal Residency Network. She is currently the principal of Mission Hill School. Ayla joined the board in 2014. 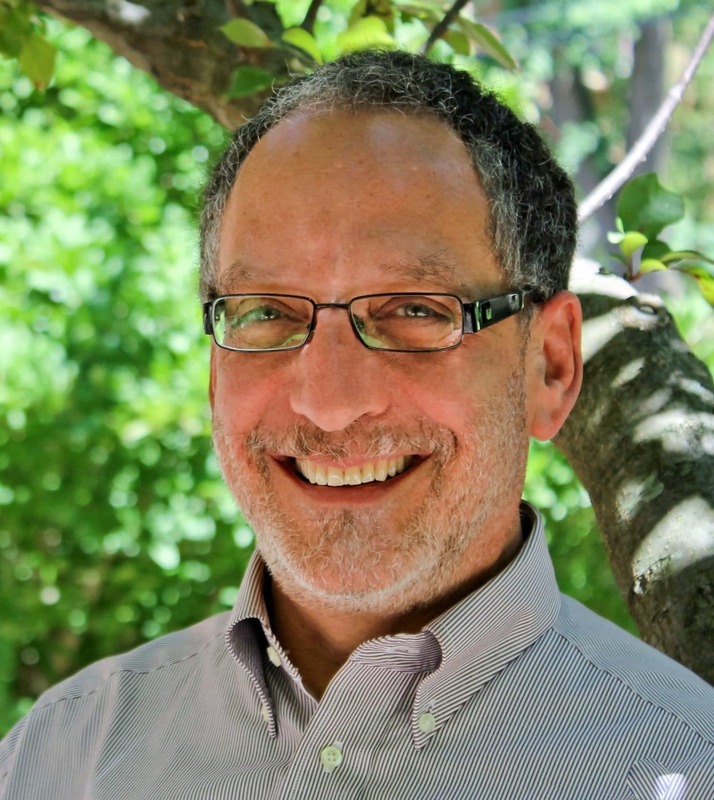 Dan Schwartz is the Head of School at Blue Oak School, in Napa, CA. He has been a public and independent school administrator and educator for over 30 years. Dan is keenly interested in the relationship between progressive education and school leadership. Dan’s educational leadership philosophy is rooted in connecting people, purpose, practice, and passion. He believes that progressive education helps to foster students and teachers who think deeply, act courageously, learn passionately, and explore creatively. Dan served on the 2011 Steering Committee for PEN Chicago, and he coordinated registration for PEN 2013 in LA; he co-directed the National Institute of PEN from 2013-2016, and serves as Treasurer of the PEN Board. He has also served on the Boards of the North Dakota Study Group and Erika’s Lighthouse; and was Co-Director of the Progressive Heads Group of the Independent Schools Association of the Central States. He has published articles in educational journals and given presentations at many organizational conferences including AERA, ASCD, PEN, ISACS, NDSG, International Network of Principals’ Centers, and the Museum Educators’ Roundtable. Chris is a veteran independent school leader, an active collaborator with educators and activists from the public and private sectors, and an engaged public school parent. 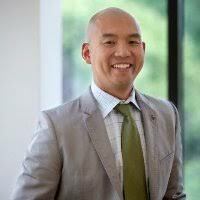 Chris joined the PEN Board of Directors in June, and continues to serve on NAIS’s advisory council on diversity, ‘Call to Action’ (CTA). In recent years he has been honored as a Fellow of the Martin Institute for Teaching Excellence, named one of Carney Sandoes’ “8 Thought Leaders to Follow Now,” and featured as a panelist for the ASCD Whole Child Town Hall. Recent writing about education issues has appeared in GOOD, Living in Dialogue, and Independent School Magazine. Michèle Solá was originally a Spanish teacher and is now Director of Manhattan Country School. 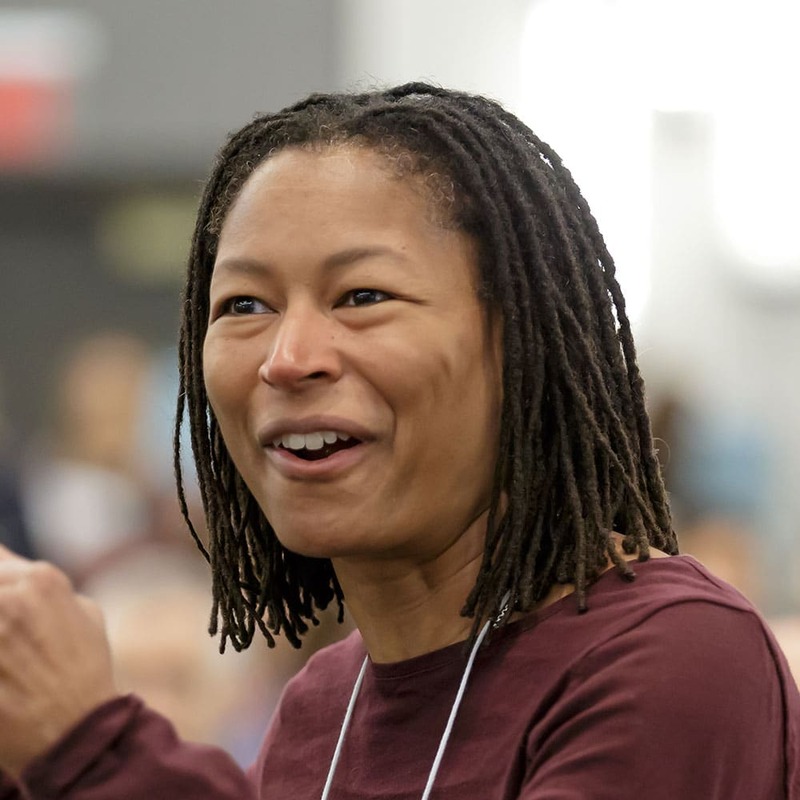 In her 20th year as Director, MCS has renewed its commitment to progressive education, access to a racially and economically diverse student body through a sliding-scale tuition system, sustainability and stewardship, and social and environmental justice in the neighborhoods of New York City and on a working farm in the Catskills. A lifelong advocate for progressive education in diverse communities, Michèle previously worked with migrant farmworkers in Indiana, bilingual preschools in Boston, and communities in transition in Nicaragua and Peru. 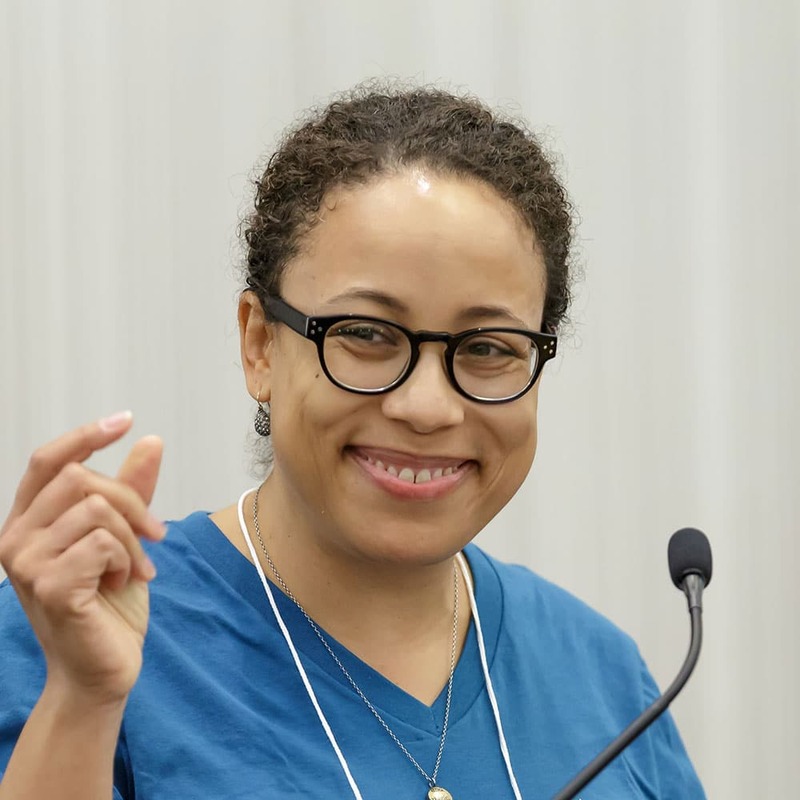 She joined the PEN Board in 2012 and is pleased that Manhattan Country School inaugurated its 50th anniversary by hosting the PEN 2015 conference, “Access, Equity, and Activism: Teaching the Possible,” with over two dozen other public and private schools. Maureen is currently teaching graduate level teacher leadership courses at Northwestern University (IL), after having served as a principal for 21 years and an elementary teacher, a middle school math teacher, and district technology coordinator for ten years. She is an adjunct faculty member at Northwestern University, served as a summer faculty member at Harvard University’s Principals Center, and participated in an international forum regarding National Curriculum at Oxford University. She is proud to be one of PEN’s founding members, a past president of PEN, and the director of PEN’s National Institute. John is an Associate Professor in the Department of Teacher Education and Educational Leadership at the University of West Florida in Pensacola, Florida. He also serves as Assistant Director for Science Education and Evaluation of Program Development and Assessment at the Institute for Biomedical Philosophy. His scholarly interests include situating learning in contextualized experiences with an emphasis in project-based learning and instruction. He serves on several professional societies, advisory boards, and editorial boards including Schools: Studies in Education and International Journal of Progressive Education. John contributed as a section editor for chapters in the Intentional Handbook of Progressive Education. He is a founding member of the PEN board and served as treasurer.